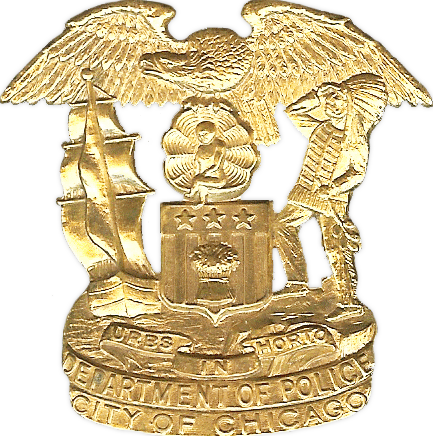 Below is a complete pictorial presentation of the all Chicago Police Department Hat Badges. 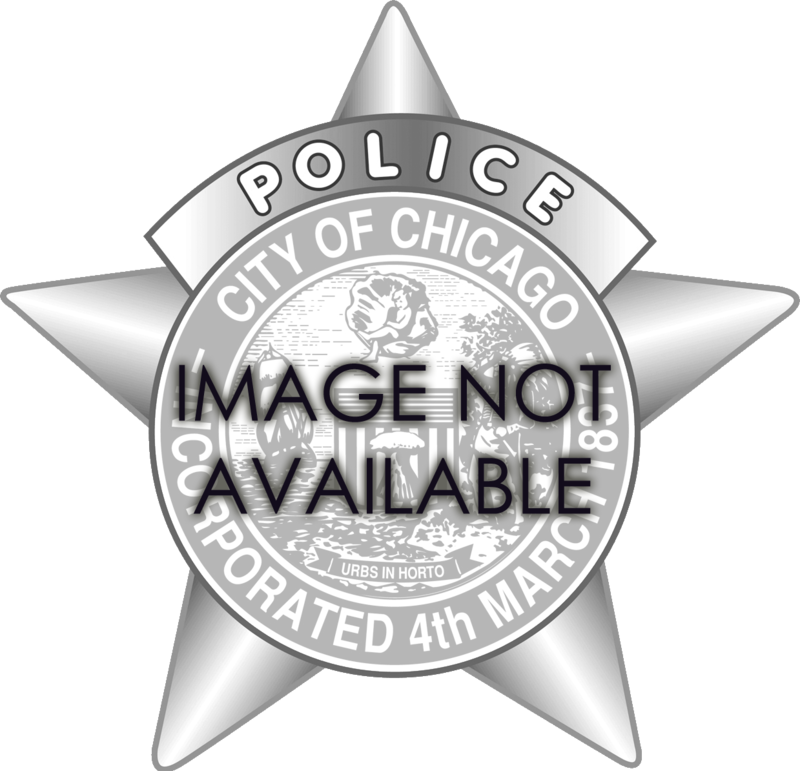 Prior to, and during, the use of the Precinct Identifier badge embroidered wreaths with the title of the officers rank were also used. 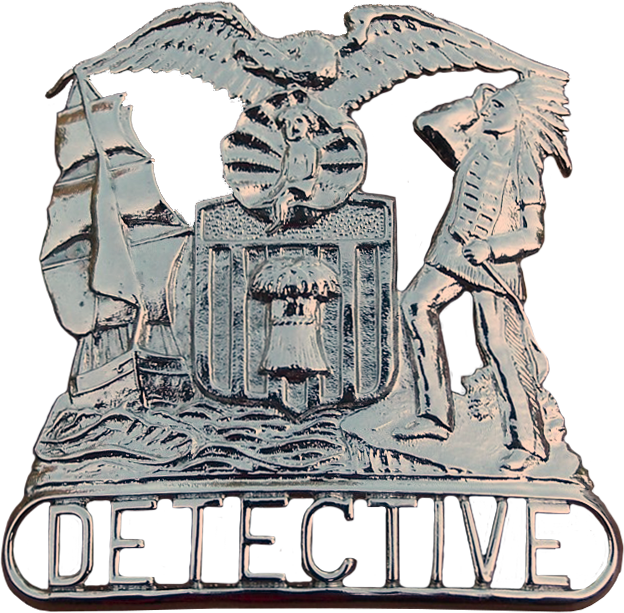 The metal version of the Precinct Identifier was only worn by patrolmen. 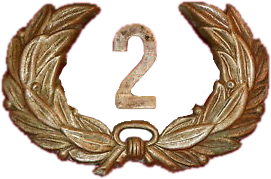 Ranks of sergeant and above utilized the embroidered wreath with rank. 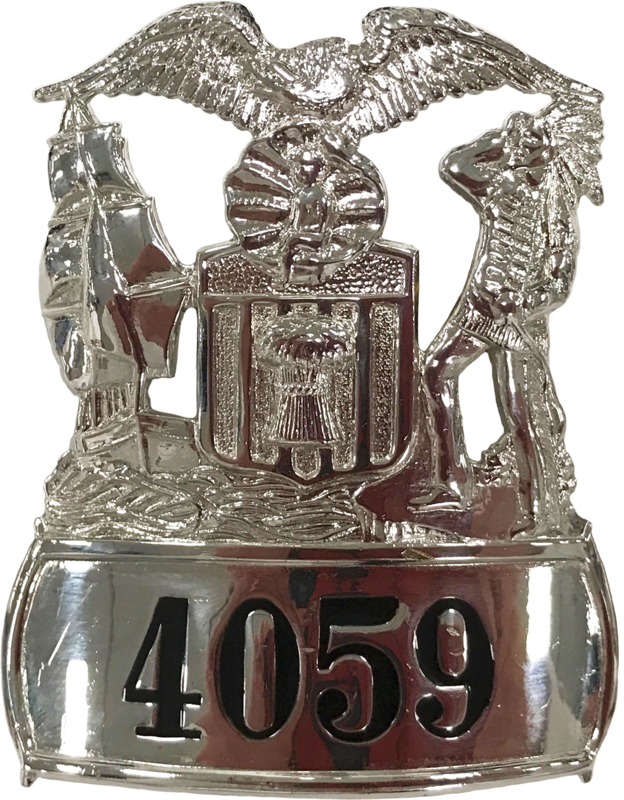 Beginning in 1907 all ranks began to wear a metal hat shield. 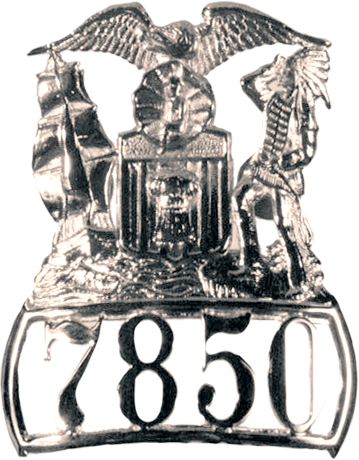 Manufactured By: Unknown, Likely S.D. Childs & Co. 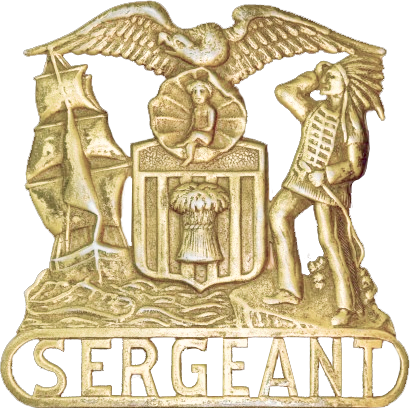 Note: This shield is worn by all ranks from Lieutenant through Superintendent of Police.